Here are some photos from my June 2015 trip to this lovely country. 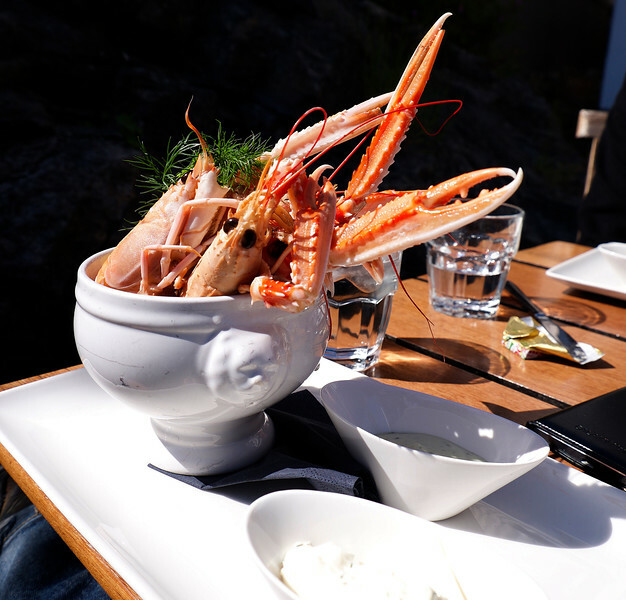 Crayfish are a national delicacy in Sweden. They are much larger than those found here and taste similar to crab.